GREAT NEWS! 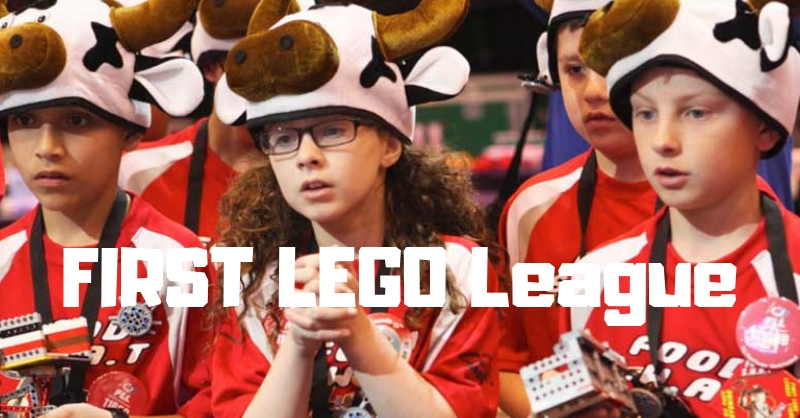 We’re gearing up for the FIRST Lego League (FLL) 2019/2020 competition! This upcoming season is all about city life and architecture! We’re only fielding 1 team (max 10 children) so if you’re looking to get your children involved in this memorable experience, register now! NEW! Get ready for the World Robot Olympiad Team coming your way! We are fielding 4 teams (consisting of 3 members) to train and compete in this year’s competition. There are only 2 spots available! Have your children test their skills in our Scholastic Chess Tournament for kids in grades K-12 scheduled for Saturday, May 4, 10-12am. Summer is around the corner so don’t wait to plan your children’s activities. Check out our Summer Camp schedule. We’re particularly excited about our NEW one-week intensive Code Camp, July 8 -12. We’ve added a separate morning session and an afternoon session (as well as our full day option). Check it out! STEM+ Academy is a student friendly learning center focused on providing tutoring, test prep, instruction, and enrichment programs designed to help students compete and thrive in tomorrow’s world. 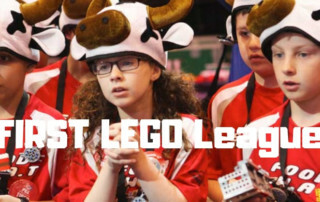 Calling all LEGO lovers ... we're getting ready to form our FIRST LEGO League Robotics Competition Team for the 2019/2020 season. This is a wonderful opportunity for your kids to experience the thrill of competition while learning and working with their beloved LEGOs. Calling all LEGO Robot enthusiasts (ages 10 to 19) ... we are forming teams to compete in the World Robot Olympiad Football Competition!